This is not the first time employees of a major newspaper in the state have tried to join a union. The most famous case occurred in 1993, when then-Wyoming Tribune Eagle journalist Kerry Drake and another in the paper’s editorial division refused to wear an anti-union button out of support for employees considering joining a union. Both were suspended without pay and then fired. The case went to the Wyoming Supreme Court, but the court ruled unanimously in favor of the newspaper. Drake said he hopes things go well for the Star-Tribune news staff. But Drake said in the newspaper industry, corporate management often fights unions tooth and nail. “They see it as something that is going to lose them money because a union is going to come in and want better benefits, better salaries, better working conditions. I can understand their point, but at some point they have to run a business where they treat workers fairly,” said Drake. The Star-Tribune is owned by Lee Enterprises, an out-of-state media corporation that publishes 46 daily newspapers across the country. According to a press release from the newsroom staff interested in forming a union at the Star-Tribune, also known as the Casper News Guild, there are often conflicts between the corporation’s obligations to its stakeholders and the interests of readers of the paper. On Monday, 80 percent of the newsroom staff filed cards with the National Labor Relations Board. An election will be held within the next four weeks, and if more than 50 percent of the newsroom votes in favor of unionizing, they will begin the bargaining process with Lee Enterprises. Casper, Wyo. 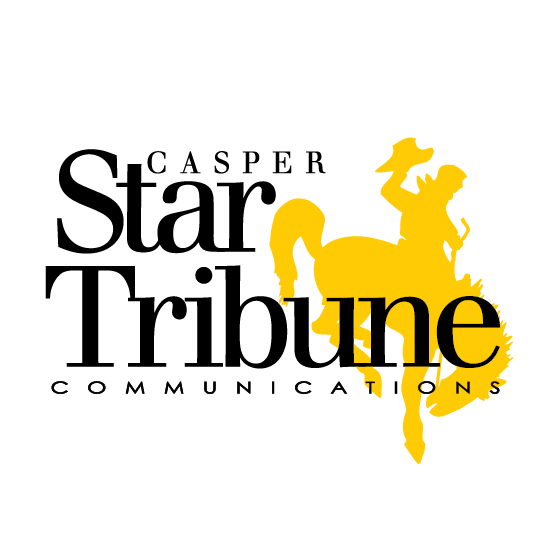 – Casper Star-Tribune Communications has announced that it's laying off 15 employees to cut costs in response to the economic downturn. The Star-Tribune reported Wednesday that the layoffs include three positions in the newsroom, six in circulation, three in advertising and one in marketing. The company also is eliminating two positions from the Casper Journal, a weekly distributed in Natrona County. Casper, WY – A former reporter who was one of 15 employees laid off by the Casper Star-Tribune last week says it will be more difficult for Wyoming's only statewide paper to cover important beats like the environment. 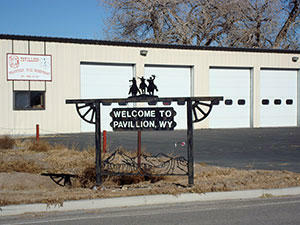 Four years ago this week, the town of Pavillion, Wyoming was launched into the national debate over fracking when the Environmental Protection Agency released a draft study linking the practice to groundwater contamination in the area. After coming under fire for its conclusions, the agency abandoned its study and turned the investigation over to the state. This week, the Casper Star-Tribune reported on an unlikely event. Members of the National Association for the Advancement of Colored People, or NACP, had a meeting with an organizer of the Ku Klux Klan. Jeremy Fugleberg is Assistant Managing Editor at the Casper Star-Tribune. He broke the story, and he spoke with Wyoming Public Radio's Willow Belden about what this meeting might mean and how it came about in the first place.